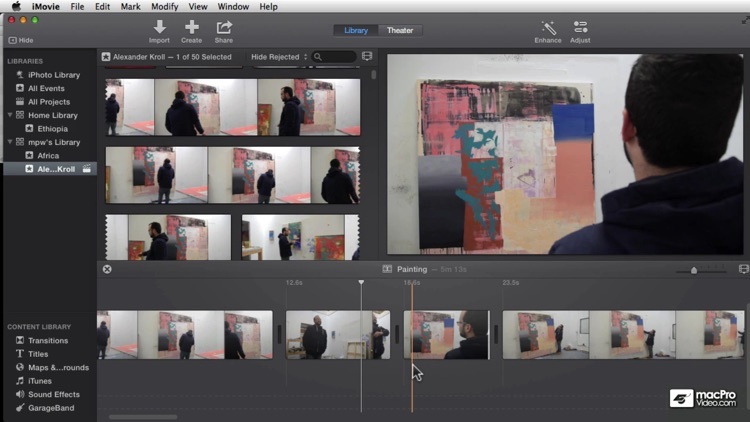 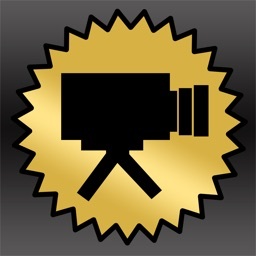 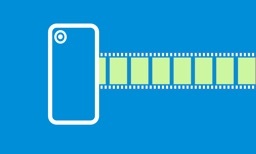 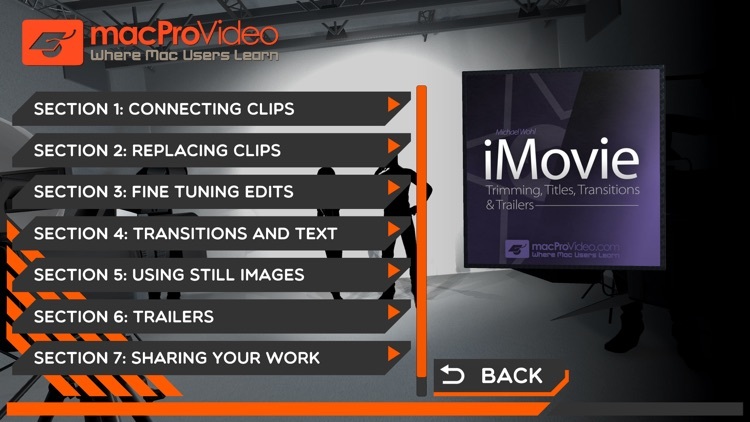 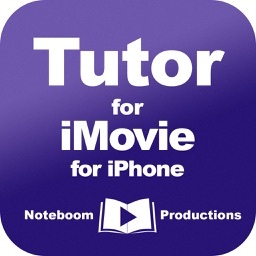 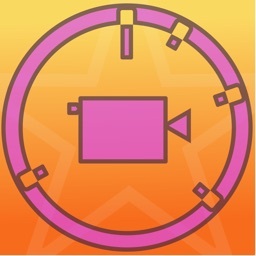 Titles Course for iMovie by Nonlinear Educating Inc. 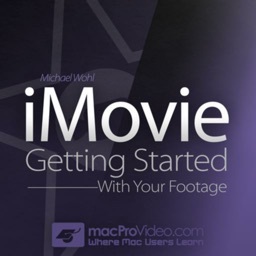 In this course for iMovie, Michael Wohl focusses on the techniques that give “your” iMovie that professional, refined look and feel. 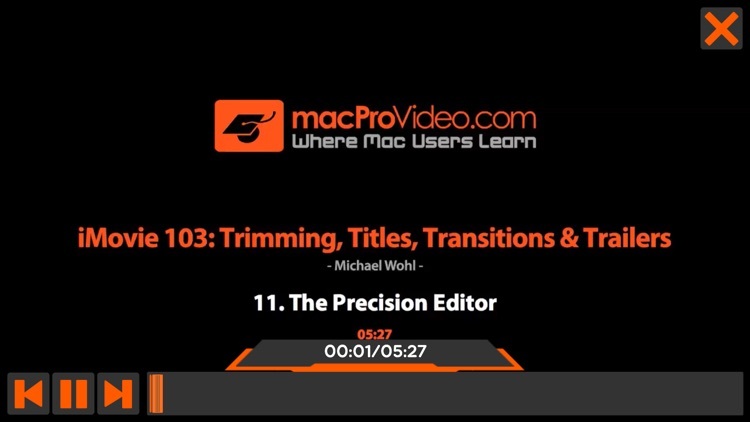 See how to fine tune, polish and add those finishing touches to add pizzazz your production.